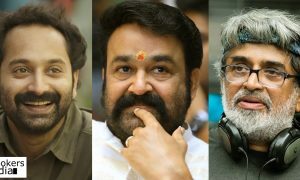 We were among the first to report about Fahadh Faasil teaming up with popular cinematographer-turned-filmmaker Venu for an upcoming movie titled as Carbon. 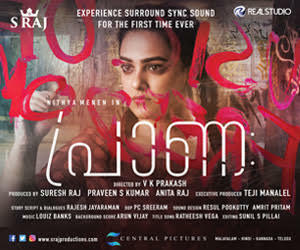 Mamta Mohandas is playing the female lead in this movie. Carbon is tipped to be a suspense thriller, set in the backdrop of forests. It is reported that the movie will discuss about the climate change and it’s consequences. Fahadh is playing the role of Sibi, a rustic youth in the movie. Bollywood cinematographer KU Mohanan has been roped as the DOP for this movie. A Malayali by origin, KU Mohanan is noted for his works in films like Shah Rukh Khan’s Don, Raees, Talaash etc. He is also the cameraman of SRK’s next release Jab Harry Met Sejal. 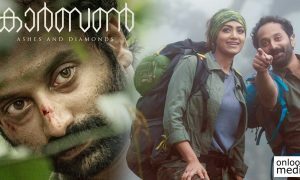 Carbon is reportedly the veteran’s first Malayalam movie. 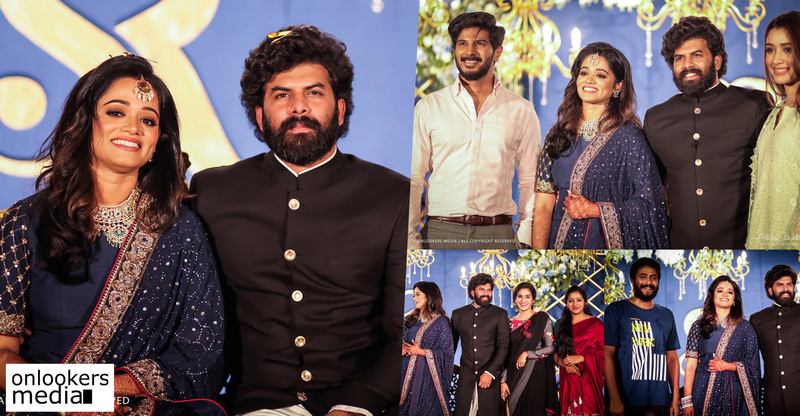 His daughter Malavika Mohanan is a noted actress who has starred in films like Pattam Pole, Nirnayakam and The Great Father. Carbon also has Vishal Bhardwaj as part of the technical team. The National Award winning filmmaker/composer will be handling the music department of this movie. 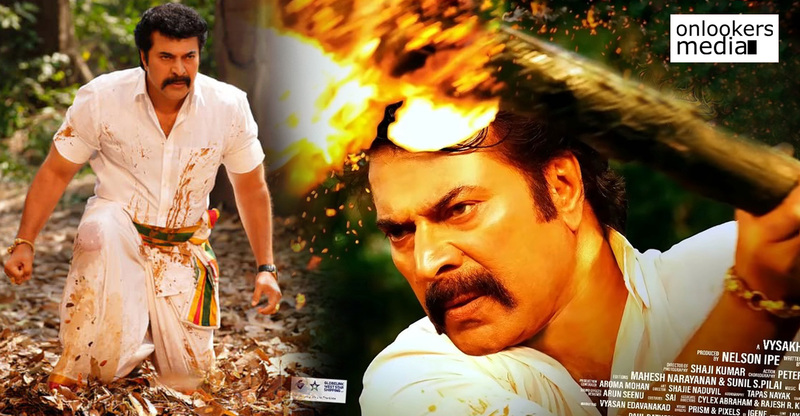 He is making a comeback to Mollywood after a gap of 19 long years. 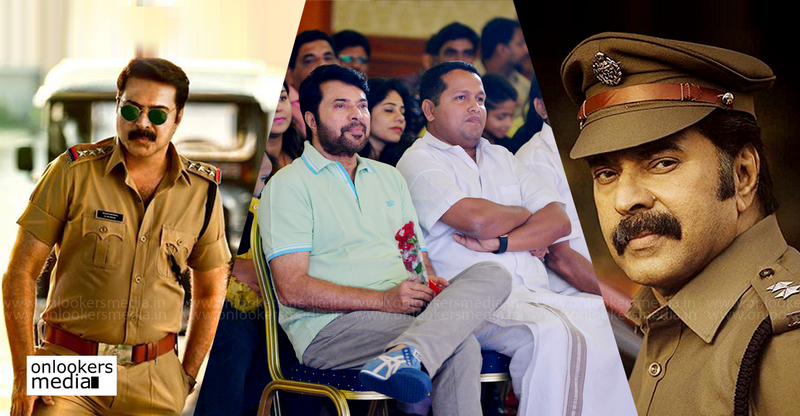 Interestingly, his last movie in Malayalam was Venu’s debut directorial Daya starring Manju Warrier in the lead. 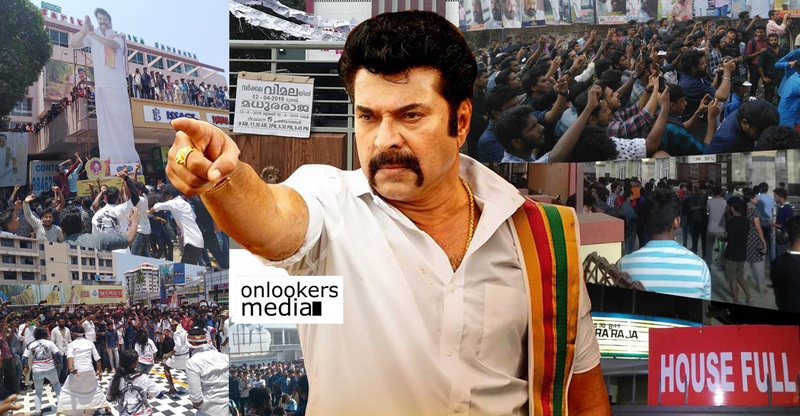 Venu’s last directorial Munnariyippu, starring Megastar Mammootty in the lead earned widespread critical acclaim. Carbon is being produced by Sibi Thottapuram under the banner of SJM Entertainments. The movie is expected to go on floors by next month. Blessy’s Aadujeevitham to start rolling in March! 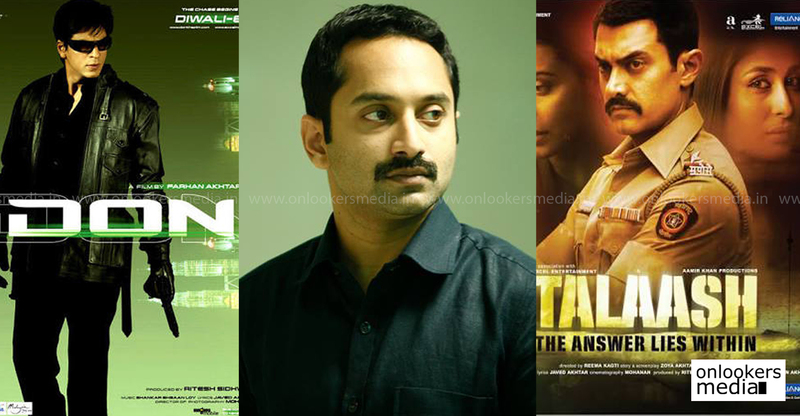 Fahadh Faasil’s Carbon enters second successful week of theatrical run! !